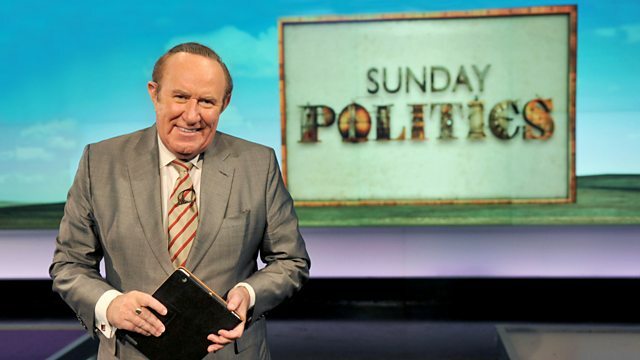 Andrew Neil is joined by Nigel Farage, MEP. The Political Panel consists of Janan Ganesh of the Financial Times, Julia Hartley-Brewer of talkRADIO and journalist Steve Richards. And in the north-west: Is the Northern Powerhouse picking up pace? part of the legacy of the late Jo Cox. come? I am not happy about him coming here until the ban is lifted. front of the Queen may be a higher priority. We have to be realistic. opposite the next day. Brown did the same. or out, and they won two elections, so you have got to be really clever.